A practitioner of what she calls “radical Flamenco,” Myriam Allard is the co-artistic director and choreographer of La Otra Orilla, along with singer Hedi Graja. Flamenco dancer Myriam Allard is the co-artistic director and choreographer of La Otra Orilla, along with singer Hedi Graja. La Otra Orilla (The Other Shore) made its U.S. debut at the Pillow in 2013 with El12 (el doce). The Montreal-based company returned in 2015 with the work Moi&lesAutres. La Otra Orilla presents works different from traditional flamenco seen in café cantantes or theatres in Spain. Artistic directors Allard and Graja call what they do “radical flamenco,” making evening-length, multi-disciplinary works. While traditional flamenco companies fuse dance, song, and music, La Otra Orilla starts with those elements but also adds concepts or overarching themes that unfold over the course of the performance. Born in Quebec City with no Spanish roots, Allard trained in Seville and Madrid, living in the heart of flamenco culture in Spain for six years. She and Graja remarked in the post-performance discussion following their 2013 Pillow show that in some ways because they are outsiders (since neither is Spanish, nor a gypsy), they are not part of the flamenco culture. They are, as they say, subsumed by it, but not part of it. This allows them to explore, to be artists. While they have deep respect for the most traditional forms of flamenco, they are artists and do not want to imitate the traditional, but rather make it their own. Both works are suffused with traditional flamenco elements, including the movement hallmarks, the arched back, the curving arms, the incredibly fast rhythms of the feet, the undulating wrists. The performers suspend time to build anticipation, and engage in constant musical exchange and interplay, using the handclaps (palmas), rhythmic foot stamping, the cajon (the wooden box drum), and the vocal solos led by guitarist and composer Caroline Planté. El12 (el doce) has what Pillow scholar Philip Szporer termed “an entirely post-modern feel—with the…essential ingredients stirred together with evocative video elements.” With Moi&les Autres, La Otra Orilla deconstructed flamenco, then rebuilt it, and then let it explode. 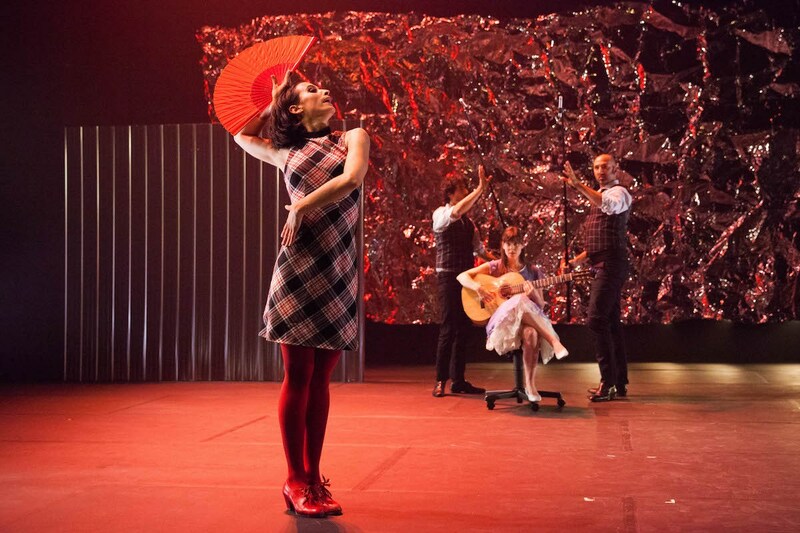 Showcasing a unique and radical approach to flamenco, La Otra Orilla was founded by Canadian dancer/choreographer Myriam Allard and French singer/stage director Hedi Graja in 2005. The company’s name translates as “the other shore,” perhaps signifying that this brand of flamenco is literally oceans apart from the land where this art form was born. 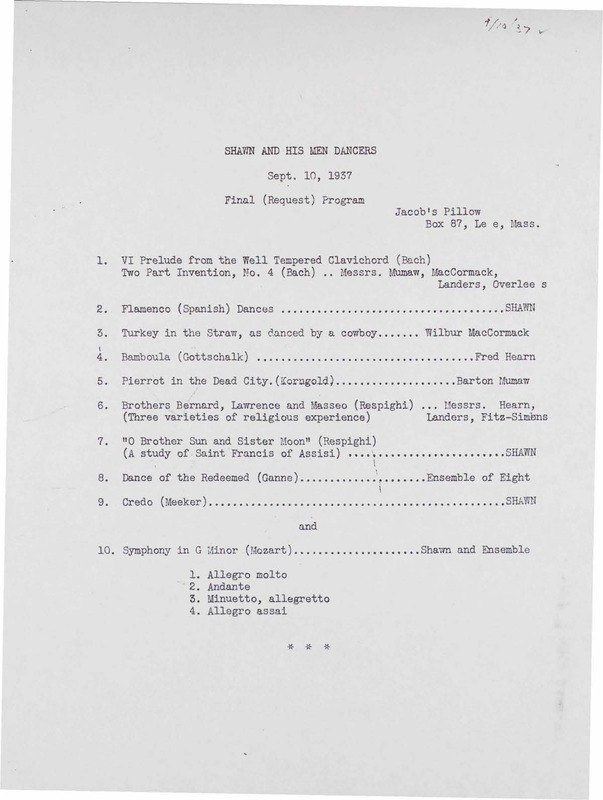 Both Allard and Graja studied extensively in Spain, but established their company in Montreal where it remains based. 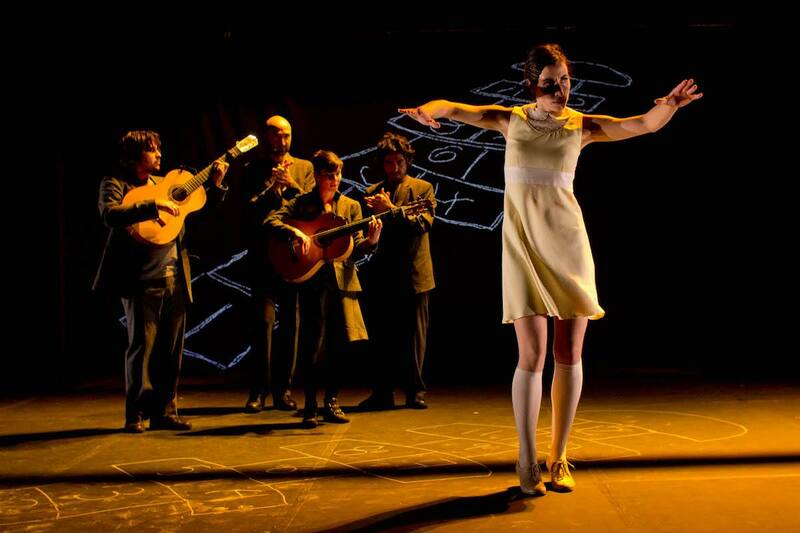 El12 (el doce) was seen for the first time in the U.S. at Jacob’s Pillow, introducing audiences to a multi-media exploration of the number twelve and its many symbolic and mystical associations. 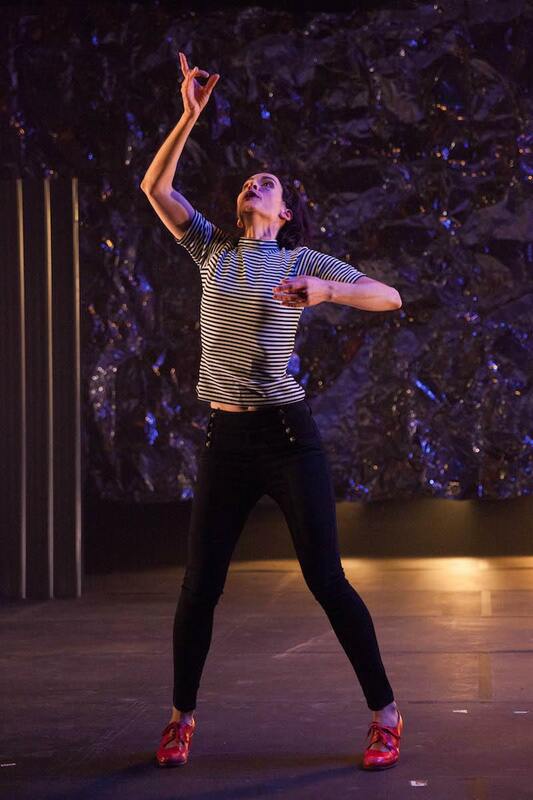 The company returned to the Pillow two years later with a world premiere, Moi&lesAutres. 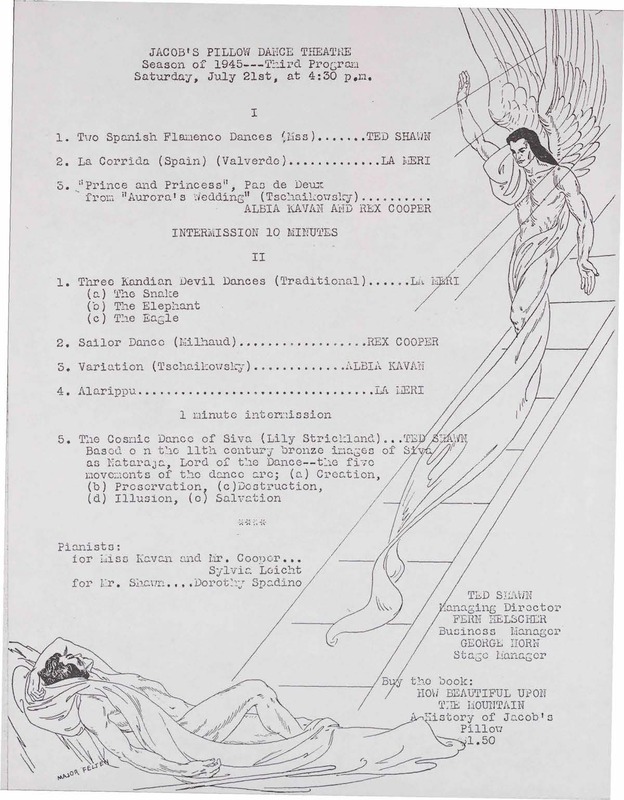 Flamenco, specifically, and Spanish dance more broadly have appeared on the stages of the Pillow from the beginning. 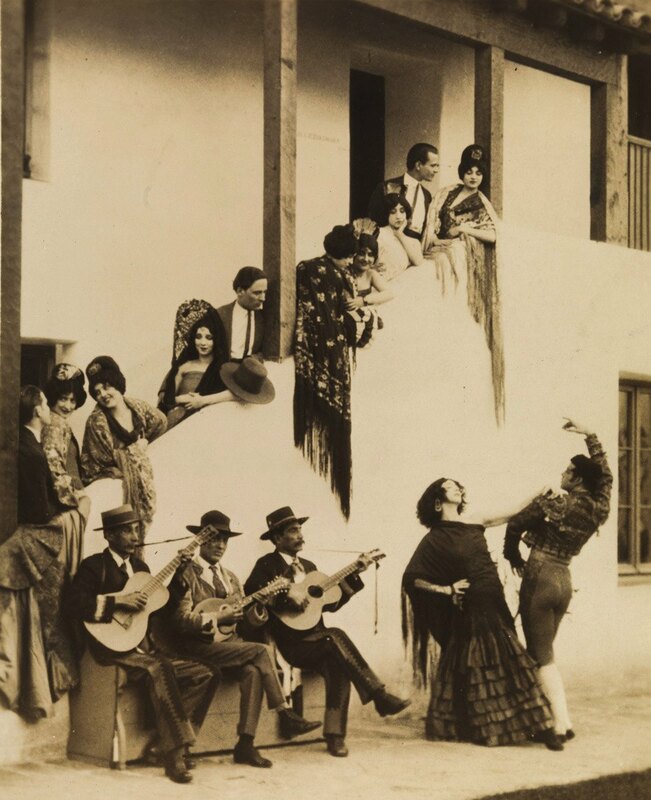 Ted Shawn traveled to Spain in the 1920s, during the Golden Age of flamenco, writing letters to his wife, Ruth St. Denis, about his late nights in cafes in Madrid where he first saw Spanish dance forms. 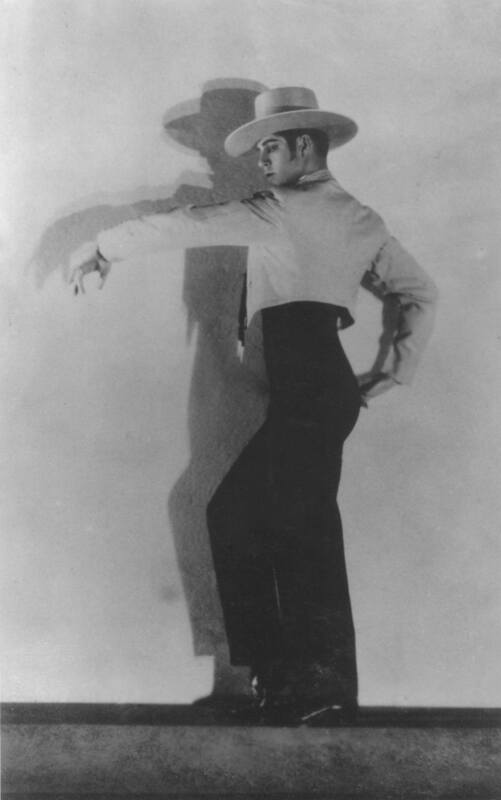 When he came back to the States, he choreographed Spanish-style solos for himself and staged large scale Spanish-dance inspired pieces for the Denishawn Company.